Scorpio, if in 2019 someone offers you a double digit interest to increase the value of your savings or maybe a pension fund that is twice as efficient as the one you have now, than a red light should definitely start flashing in your mind. Miracles only happen in fairy tales. Double digit profits entail double digit risks. And the horoscope recommends Scorpio to rely more on the wisdom of our grandmothers, a common sense, that does not know instruments such as " Collateralized Debt Obligation" or other dubious sounding investment instruments. 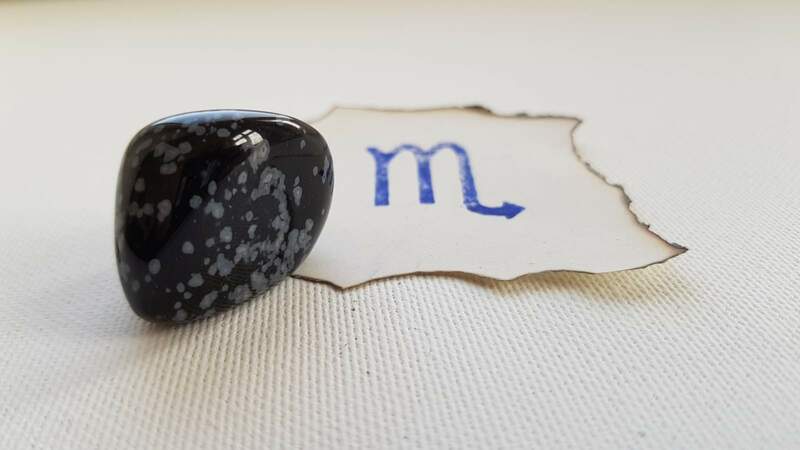 Scorpio, the 2019 horoscope recommends you entrust your money only to a business you understand well, and ideally to one you really like. If you are enthusiast for ecology, you may invest in water or wind power plants, or lend a small amount of money to a friend for a farm that will grow "organic" vegetables, and when the profit margin drops by 20%, you will live with the knowledge that you have supported the right and useful thing (horoscope advises that investing more than you are willing to lose does not make any sense – it is better to leave the money idle on your account and wait for the right opportunity to buy cheap and sell high). How to calm Scorpio's volcano? Life is not just about money. In 2019 Scorpio should be prepared to curb their impulsive nature. The horoscope humorously says that if a crime book is ever written about you, then this year is the best opportunity (imagine titles such as "Coped with Mount Everst, but not with his mother-in-law" or "The quest for a missing boss"). But take this warning with a pinch of salt. It's all just about motivating Scorpio to deal with their emotions and vent them properly and in time, to get rid of excessive pressure that's accumulating inside. Even the Papine's pot has one main hissing valve, and another safety one. A preference for dry places instead of water is remarkably apparent in Scorpio's horoscope for 2019. That's strange because water is the basic element of the Scorpio sign. What may such a turnabout mean? First of all, it is perhaps a presage of some health complications (is Scorpio falling ill with rheumatism? ), it may also be the call for a prudent usage of power (what if Scorpio's water mill is suddenly about to dry out?). To put it simply, if you are getting ready for a bike ride, first check the brakes, and as a pole vault champion (look for your own parallels with challenging life "jumps"), check twice if the pole doesn't show signs of wearing out and also you'd better find out about the nearest hospital, just to be sure. Big, strong and bushy – it could be a bear's description, rather than key words for the love horoscope of men and women born in Scorpio. The horoscope tells us that Scorpio's love in 2019 may seem awkward at first glance, but in fact, it will be very strong. And whoever knows enough about animals should be careful because the "clumsy" body of bear may deceive you easily. Such a Grizzly bear can run at speeds of up to 56 km, or 35 miles, per hour (for comparison, Usain Bolt has run the world record at a speed of 44.72 km, or 27.78 miles, per hour) (read more). Good job is like an umbrella in bad weather. It can provide protection and stability even in the case of adverse fate. Of course, it depends on your team of co-workers to a large extent. Scorpio, the career horoscope says that if something does not work well, you should try to fix it first. People born in Scorpio usually do not have much patience and often opt for rash solutions that are not the best in the long run. No one throws dirty shoes away, but people usually at least try to brush them, or wash them, even if the manufacturer forbids that. Simply, why at least not try something if there is nothing to lose? 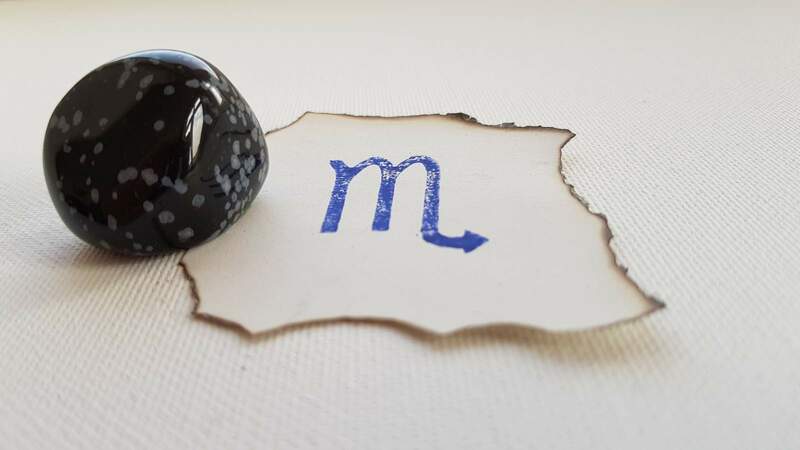 According to the horoscope, Scorpio will be very inventive in 2019, at work and elsewhere, though sometimes he or she may violate rules (read more).